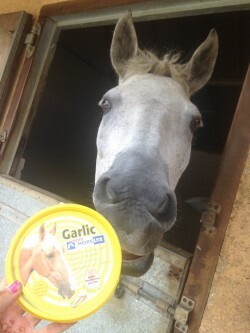 Pandora Briselden’s Blog: Owen and Charlie get a new stable mate! 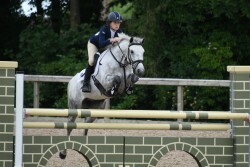 Our busy Ambassador Pandora has had a crazy few weeks, and has been toting her Horslyx kit all over the country! We caught up with her to get the run-down on the latest results with Owen and Charlie – and hear about a new arrival!